The bill would require an independent investigation in the event of an officer-involved fatal shooting, and if no charges are filed, a final written report would be submitted to the Montgomery County state's attorney and made public. ROCKVILLE, Md. 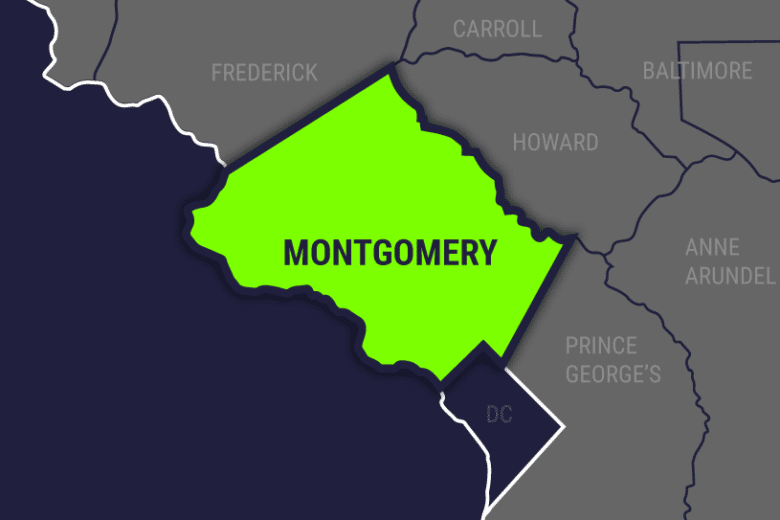 — One of the newest members of the Montgomery County Council has introduced his first bill, one he says is aimed at bridging the gap between law enforcement and the community. Council member Will Jawando said the goal of his proposed Law Enforcement Trust and Transparency Act is building confidence and creating more transparency. “We’ve got a great police force. But in those difficult, tragic situations, it’s really, really important the community has trust in law enforcement to do their jobs in a way that has no bias or discrimination, or anything in it,” he said. The bill would require an independent investigation in the event of an officer-involved fatal shooting, and if no charges are filed, a final written report would be submitted to the Montgomery County state’s attorney and made public. The bill is in response to the death of Robert White, a 41-year-old Silver Spring man who was fatally shot by police last year. The bill received unanimous support from the council during Tuesday’s session. Council President Nancy Navarro said it’s a structural change that can be made to an existing practice in the county. “It sends the message that we take very seriously public safety and that we have extraordinary trust in our Police Department. This is just another layer to strengthen and enhance transparency,” Navarro said. “I think we have the opportunity to be a leader, highlight the issue and then hopefully move it forward,” Jawando said. A public hearing on the proposal is set for March 5.